Bill Maher apologized on Friday for his racial slur in a show that was not quite as effective as it could have been. One of the problems was he led with the CEREBRAL (Professor Michael Eric Dyson) and ended with the VISCERAL (rapper Ice Cube). It would have worked better in the opposite order. Ice Cube asked whether the show is comedy or news. That’s called wanting the singular narrative. Michael Eric Dyson is a professor with a PhD from Princeton University. Ice Cube is a rapper who was once a member of the C.I.A. (um, the hip hop group, of course). Based on their credentials alone, which one would you think would be better with the arouse versus the fulfill parts of the basic mass communications couplet? The “Arouse and Fulfill” couplet was first explained to me in 1998 by U.S.C. communications professor Tom Hollihan. You can read a bit about it here. I presented it in “Don’t Be Such A Scientist.” It’s a simple and powerful tool for all situations in which you need to communicate clearly and effectively. If ever there were an event in need of clear communication it was Bill Maher’s mea culpa episode last Friday night for his HBO series Real Time. He had committed a huge mistake a week earlier in uttering a racial slur. This was his chance to apologize and address the unresolved issue of race in America in depth. But they did things backwards. He opened with the fulfill element — a professor speaking analytically — then closed with the arouse — the rapper speaking from the heart very passionately. 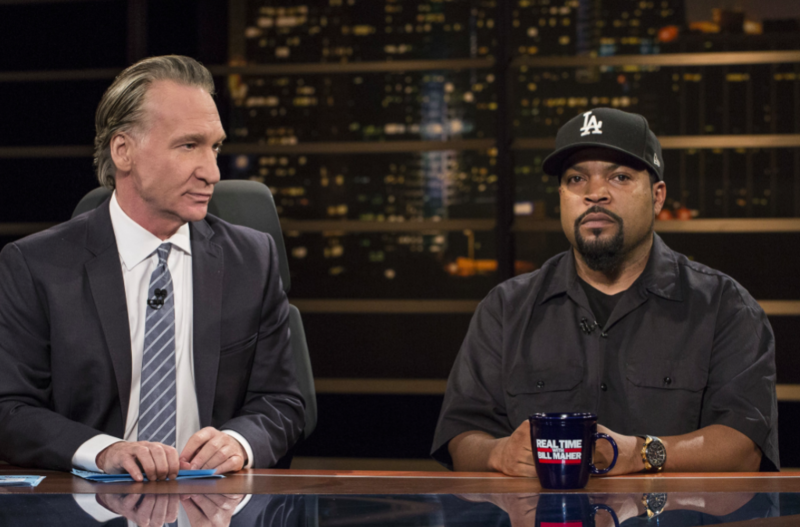 It was all okay, but would have worked better to let Ice Cube open (especially given his excellent explanation of why African Americans now own the offending word), then let the less emotional Dyson provide the erudite professor analysis to end with. It was a good case study in how important that simple communications principle can be.